Diabetes comes with a lot of costs. That’s why you need good health insurance to help cover them. Most health care plans will cover the basic costs of diabetes. 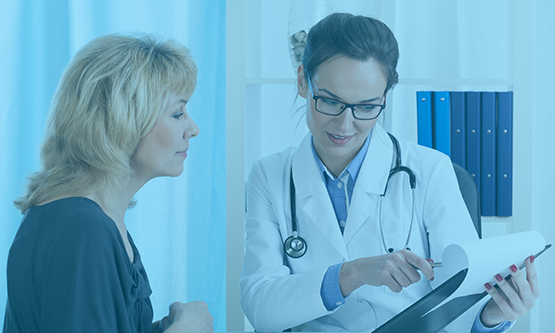 Call your health plan, check your plan’s summary of benefits, and check its drug formulary to make sure your plan will cover your diabetes needs. If you have insurance through your employer, talk with the human resources department about your needs for managing diabetes. Some employers may be able to add a list of preventive medications, which can include insulin, to their plan’s offerings. If you are on Medicare, there is good news for you. Medicare covers many of the services you need to manage your condition. 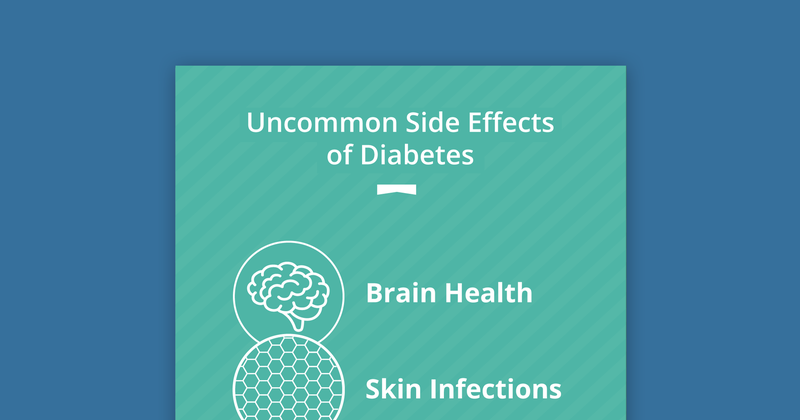 Among Americans 65 and older, 25% have diabetes or prediabetes. 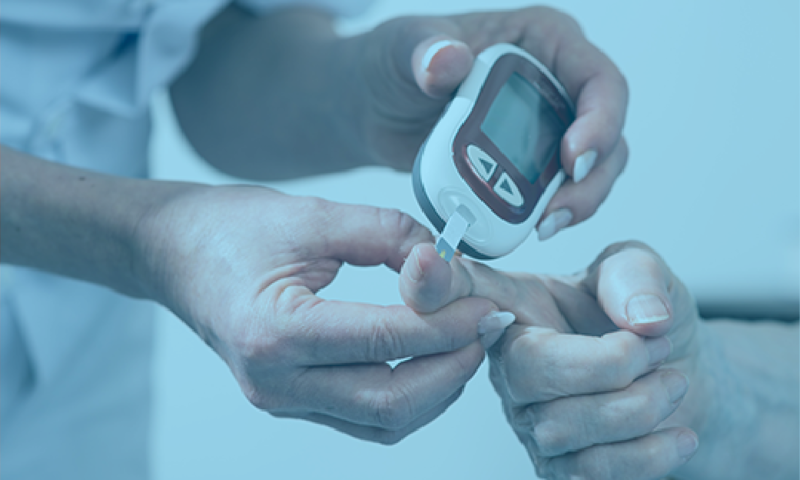 Diabetes is a difficult condition to manage, and can come with many complications, including kidney problems, glaucoma, and stroke. Firstly, Medicare covers screening tests to check if you have diabetes. If you have high blood pressure, impaired blood sugar tolerance, abnormal cholesterol or triglyceride levels, or you are obese, you should get screened for diabetes. Medicare covers two (2) screenings a year. Under Medicare you are also covered for a yearly Wellness Visit and a Welcome to Medicare visit to make sure you have comprehensive health check-ups. 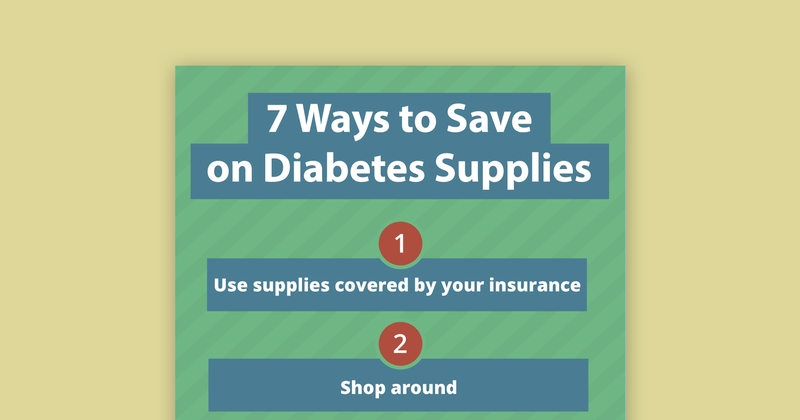 If you have diabetes, Medicare covers medications, testing equipment, and supplies. As a bonus, if your doctor prescribes it, Medicare covers training to help you learn how to best self-manage the disease. Also available under Medicare are nutrition therapy services to plan meals and manage your diet. For anything that Medicare Part B covers, Medicare covers 80% of the cost while you pay 20%. Medicare also covers continuous glucose monitors (CGMs), as long as they are defined as a therapeutic CGM, you have diabetes mellitus, and you have to intensively manage your insulin throughout the day. Insurance claim rejections will happen and will be frustrating. 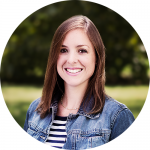 Rejections often come after the request for a CGM (continuous glucose monitor) or a newer, pricier medication. 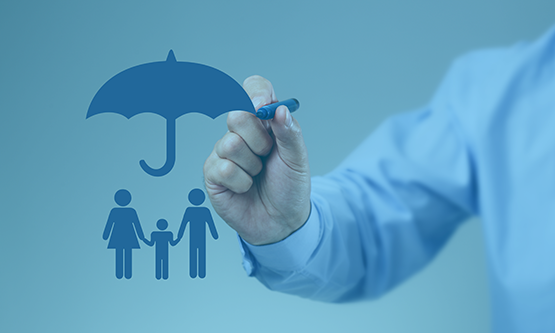 You might have to go back and forth with claims, and eventually have a one-on-one meeting with your insurance provider and a physician or diabetes educator, which can sometimes be more successful. The Centers for Medicare and Medicaid Services has launched the Medicare Diabetes Prevention Program (MDPP), which provides lifestyle change programs locally to help people manage their nutrition and diabetes. These programs are available to those with Part B who have prediabetes. Call 1-800-MEDICARE or check out the MDPP supplier map. For American Indians and Alaska Natives, the Indian Health Service (IHS) exists to help Native Americans manage and improve their health with diabetes. Diabetes affects more Native Americans than any other ethnicity in the U.S. To get more information, call your local Indian health program, call 1-800-318-2596, or go to healthcare.gov.